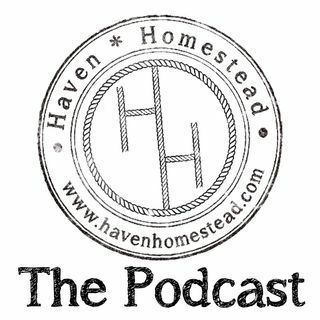 In this episode we talk about ways to extent the growing season to get better harvests and beat the frost. We talk about recycling milk jugs and soda bottles, using windows for cold frames, using painters plastic to make a mini greenhouse, and more. Consider doing your part in ... See More keeping this great work moving along my supporting us at www.patreon.com/havenhomestead for $1, 3, 5, 10, 20, or $30.